Open Mon-Fri: 9am to 5pm & Sat: 10am to 4pm. 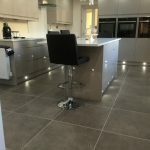 Crowe Flooring is a family owned company specialising in Karndean, Amtico and wood flooring and quality carpets, run by Jane and her two brothers, Michael and Simon, who between them have over 60 years experience, designing, supplying and installing flooring. 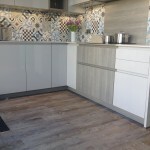 © Crowe Flooring Ltd 2019. 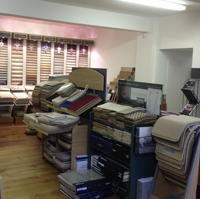 Quality Flooring & Carpet Specialists | Cheshire.